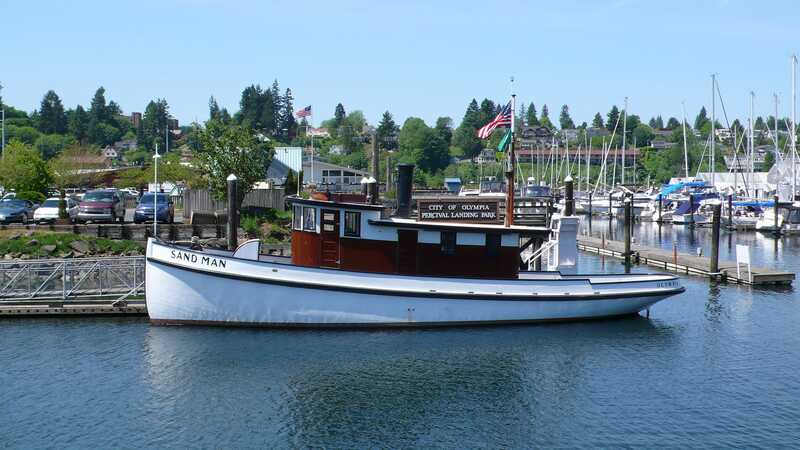 Coldwell Banker shares the Olympia Wooden Boat Festival is this weekend May 11th and 12th. 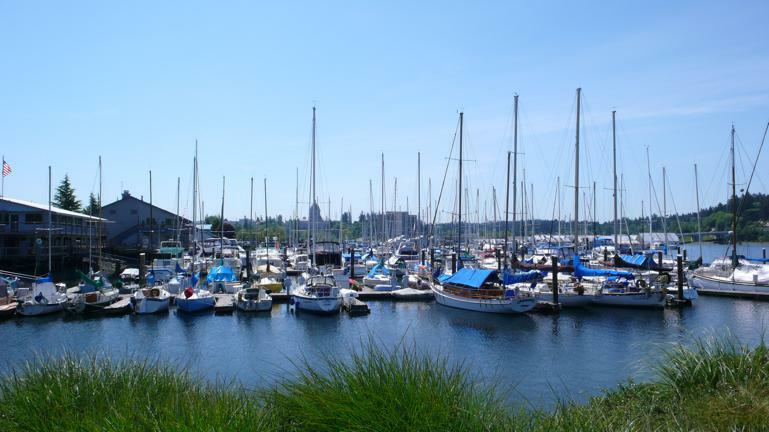 This weekend is the Olympia Wooden Boat Festival! The festival is a fun, free event for all ages and is held at the Percival Landing Park in downtown Olympia. The event runs Saturday from 10 a.m. to 6 p.m. and Sunday from 11 a.m. to 5 p.m. Boats of all sizes and types will be on display! Saturday there will be a “Children’s Boat Building Booth” with wooden pieces for kids to build their own boats. Local artists will also have their handmade arts and crafts on display and the festival is packed with several food vendors as well. Be sure to get downtown to check out this fun event!